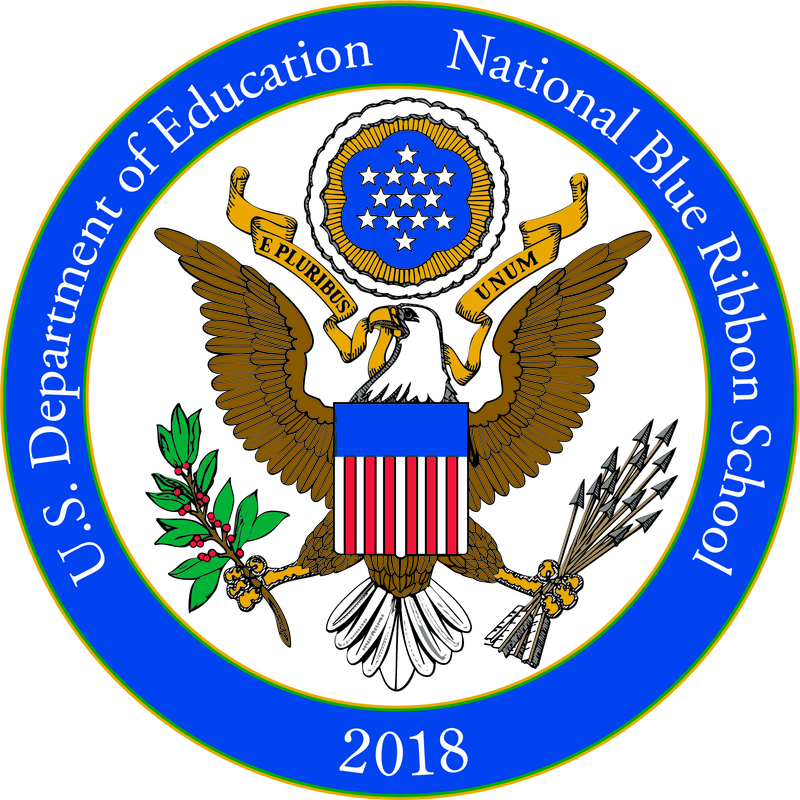 We are proud to announce that Chenango Forks High School has been recognized as an Exemplary High Performing Schools / National Blue Ribbon School for 2018 by U.S. Secretary of Education, Betsy DeVos. 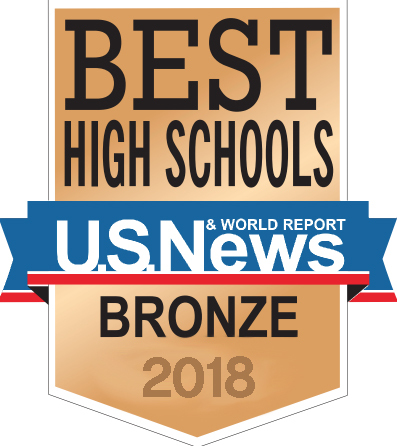 This National Blue Ribbon Schools Program award recognizes public and private schools where students achieve very high graduation rates and learning standards as measured by state assessments. 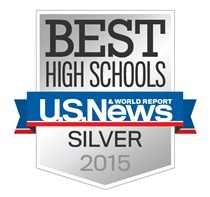 Congratulations to our hard-working, dedicated staff and students for this significant achievement! WBNG-TV News Coverage Press & Sun-Bulletin article. Click here to review information on the changes to the Art Department to be implemented next year. The Chenango Forks CSD Bus Proposition vote has passed. We thank you for your continued support. The annual Jazz Cabaret was a delightful evening of fun music and delicious desserts. Everyone from grandparents to toddlers enjoyed the festive event that featured the CFMS Jazz Band, directed by Mr. Daniel Pace, and the CFHS "Rhythm in Blue" Jazz Band, directed by Mr. Kenneth Starr. The Basin Street Dixieland Jazz Band performed with the students, and also worked with them during the day to offer last-minute performance tips! Watch video here. Click headline for photo gallery. The district is now accepting registrations for 2019-2020 PreK and Kindergarten. More information on the CFE home page. Chenango Forks High School ranks 9th in Upstate New York State for graduation rate, based on 2018 data from the NYS Education Department. An article published in Syracuse.com lists the 52 upstate schools with the highest graduation rates in 2018, and shows CFHS among 16 other high schools with a 97% graduation rate. 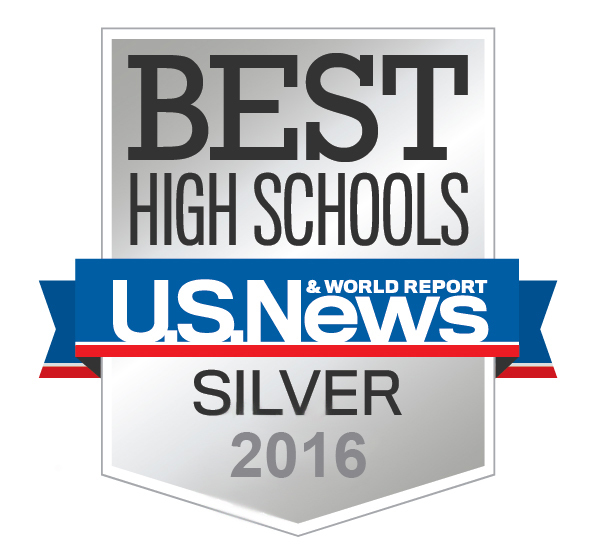 CFHS was one of just two schools in our region to make the list. Our consistently high graduation rate is a testament to the hard work and dedication of our staff and students, and the steadfast support of our parents and community. See Syracuse.com article. Frequently, parents/guardians, students and other community members request help in knowing the best way to communicate with the school. The communications guidelines outlined below will serve as a helpful resource. By contacting the following people in the prescribed order, questions will be answered more efficiently.